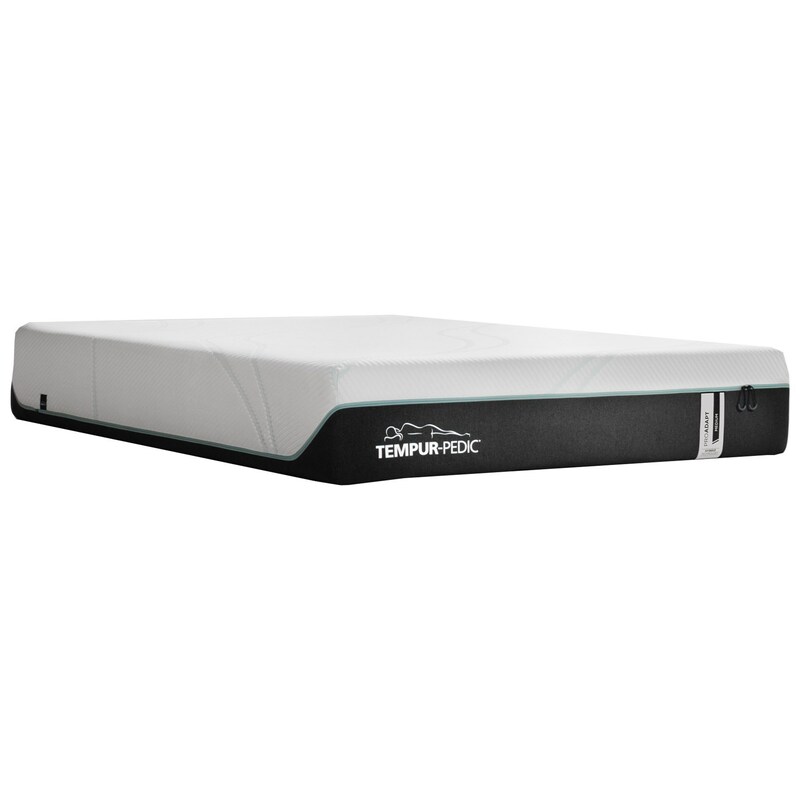 The Twin 12" ProAdapt Medium Hybrid Mattress by Tempur-Pedic® at Morris Home in the Dayton, Cincinnati, Columbus, Ohio, Northern Kentucky area. Product availability may vary. Contact us for the most current availability on this product. 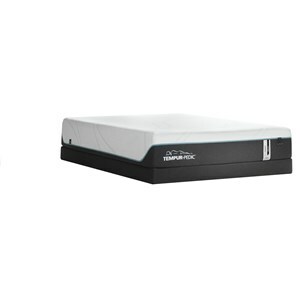 The TEMPUR-ProAdapt Medium Hybrid collection is a great option if you are looking for Mattresses in the Dayton, Cincinnati, Columbus, Ohio, Northern Kentucky area. 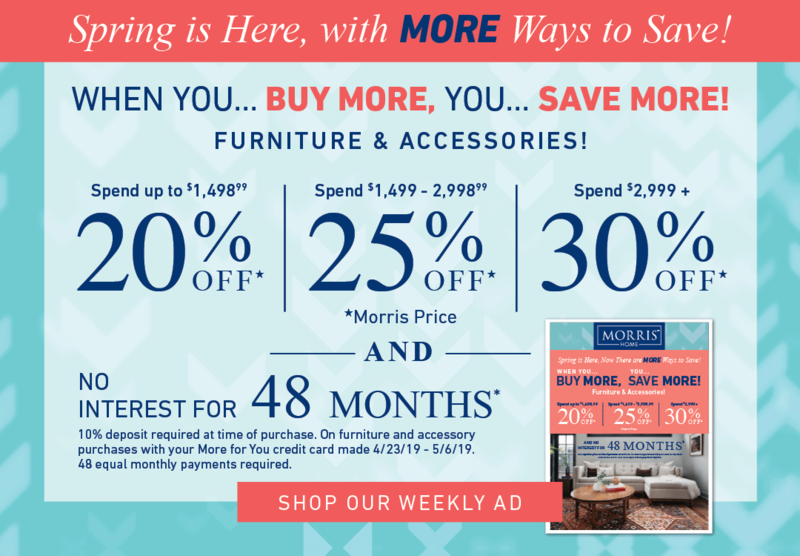 Browse other items in the TEMPUR-ProAdapt Medium Hybrid collection from Morris Home in the Dayton, Cincinnati, Columbus, Ohio, Northern Kentucky area.